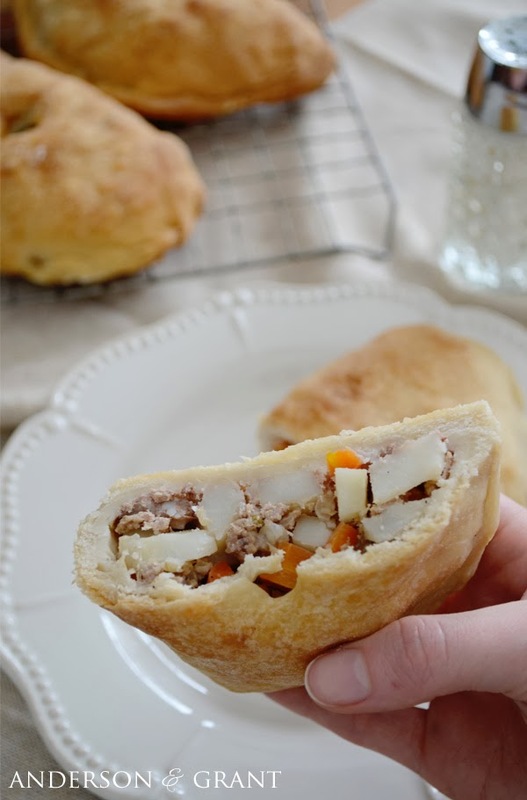 If you have never heard of a pastie, let me introduce you. 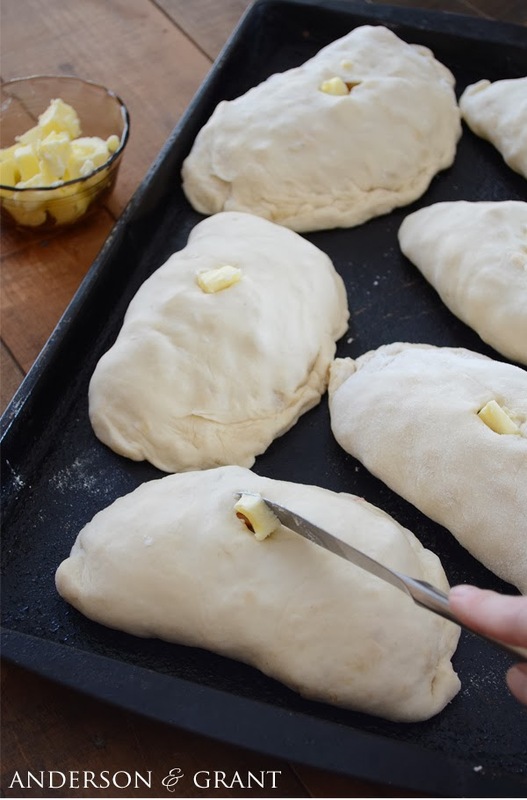 Simply put, pasties are an uncooked filling of meat and vegetables placed on a circle of dough which is folded over and crimped around the edges and then baked. While the actual origins of the pastie seem to be unknown, they are largely associated with Cornwall, England. They became very popular among miners because the pastie was a complete meal of meat and potatoes that could be eaten without silverware in the mines. I'm not sure how my family began making pasties. 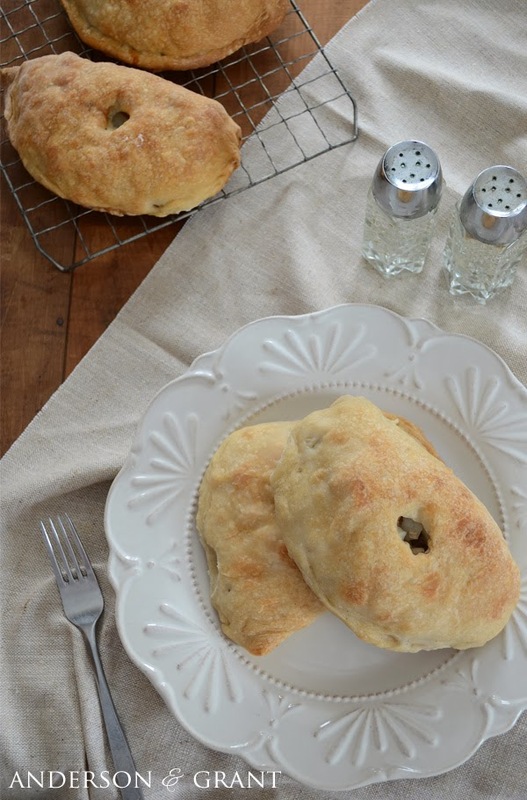 My great-grandfather was from Cornwall and then moved to Butte, Montana....both famous for their pasties. So, I don't know whether he brought the recipe with him to the United States or if it was a recipe picked up in Montana. Wherever it originally came from, pasties are very popular in my mom's side of the family. The actual ingredients seem to vary from recipe to recipe. My grandma's sister actually makes them slightly different than my grandma. 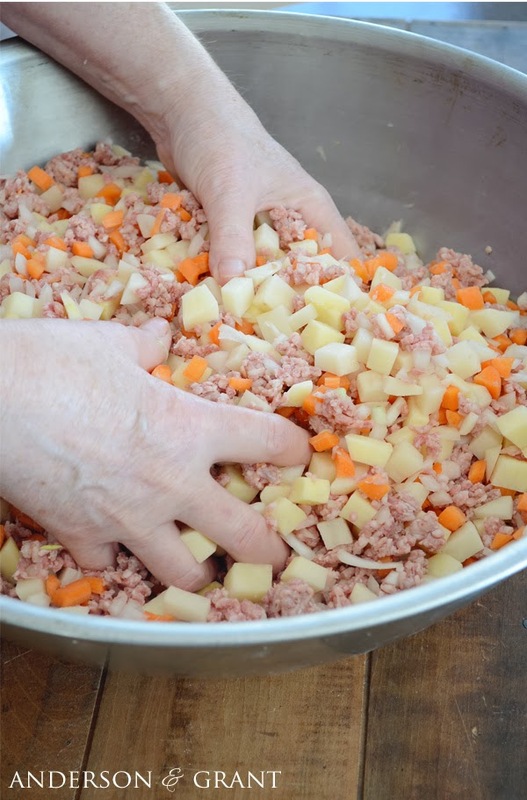 Some recipes use steak or venison, while we prefer to make them with ground beef. 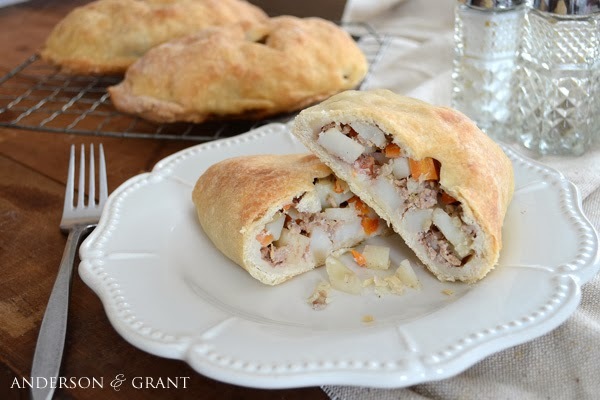 The original Cornish recipe includes rutabagas, but we leave those out. 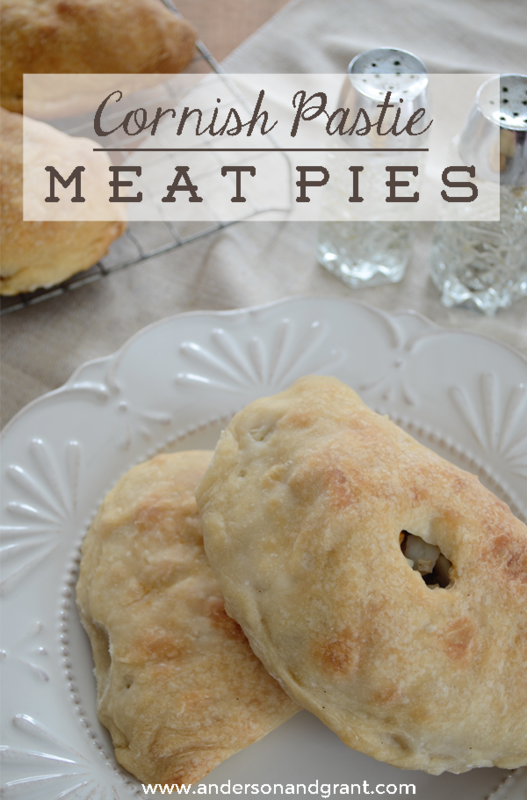 You can really customize the meat pie however you'd like! Blend the lard into the four and salt until it starts to barely stick together. Add the water and finish mixing. The dough will be sticky and clumpy when it is done. 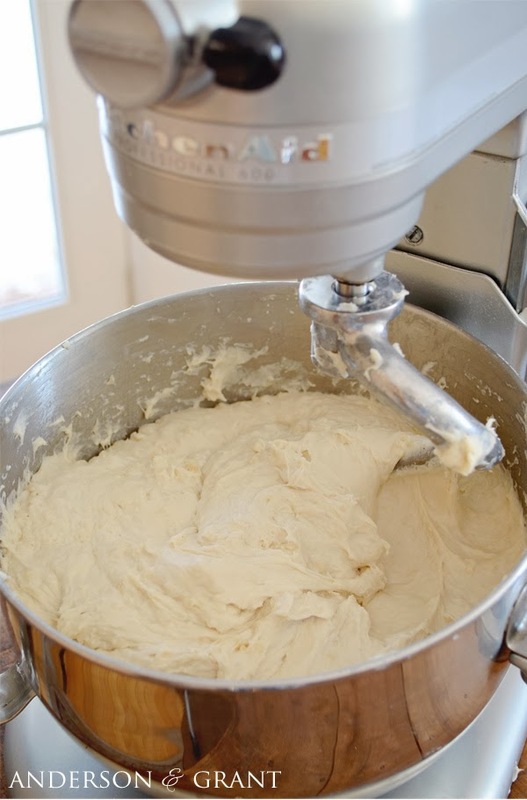 This is most easily accomplished with a large mixer but can be done the old-fashioned way by hand. 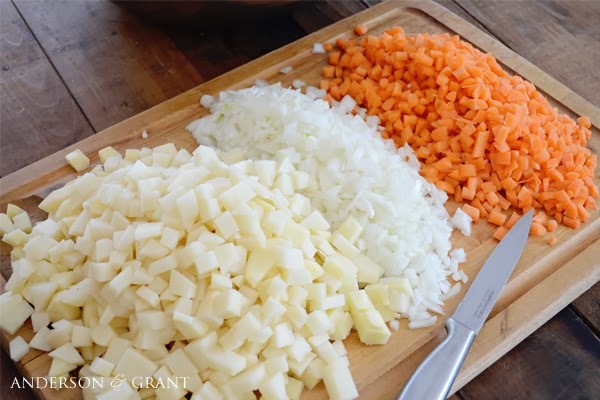 Chop up the carrots, potatoes and onions. Mix up the ground beef with the vegetables. 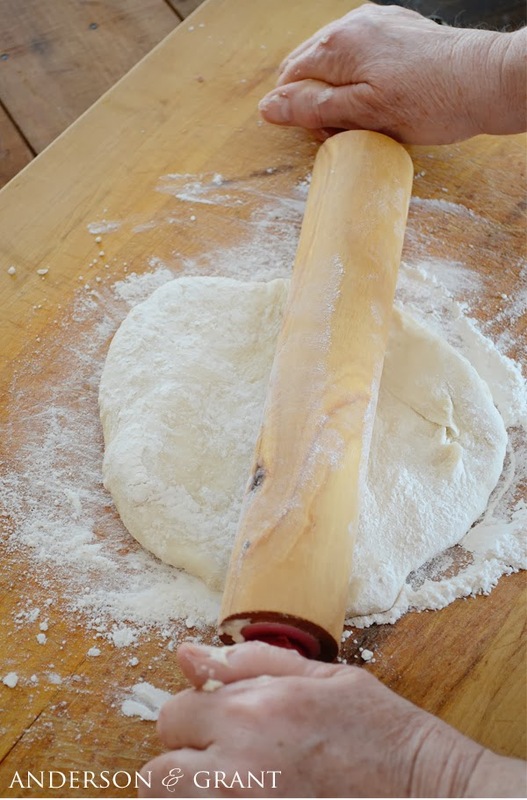 Roll out a ball of dough into a circle on a floured surface. 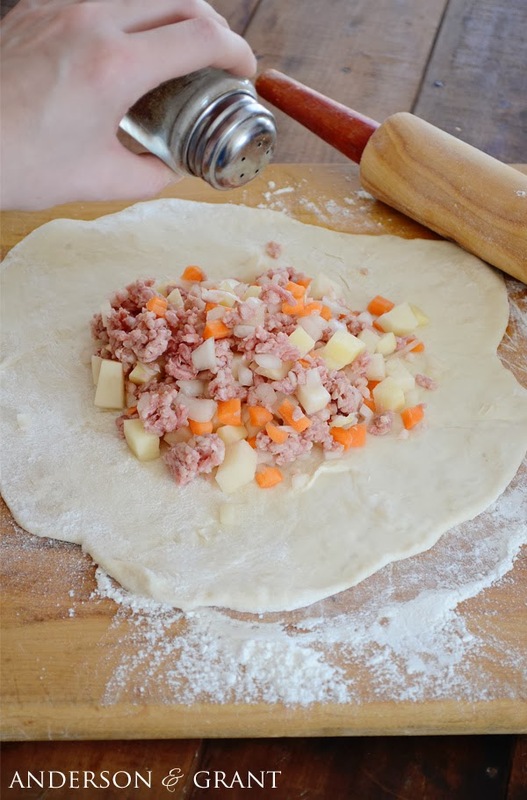 Place about a cup of the meat mixture in the center of the dough. Sprinkle with a little salt and pepper for seasoning. Fold the dough over the meat and crimp the edges closed. Cut a hole in the top of the pastie. Place small amount of butter inside the hole. I normally cut a tablespoon of butter into fourths, and then cut each fourth in half.....I guess it would be easier to say that you need an 1/8 of a tablespoon of butter! 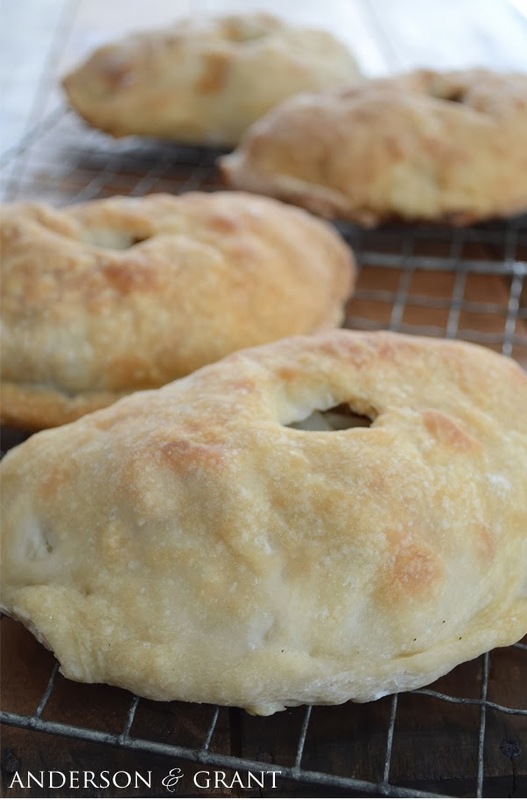 Place the pan of pasties in the oven for about an hour, until the pastry dough is golden brown. 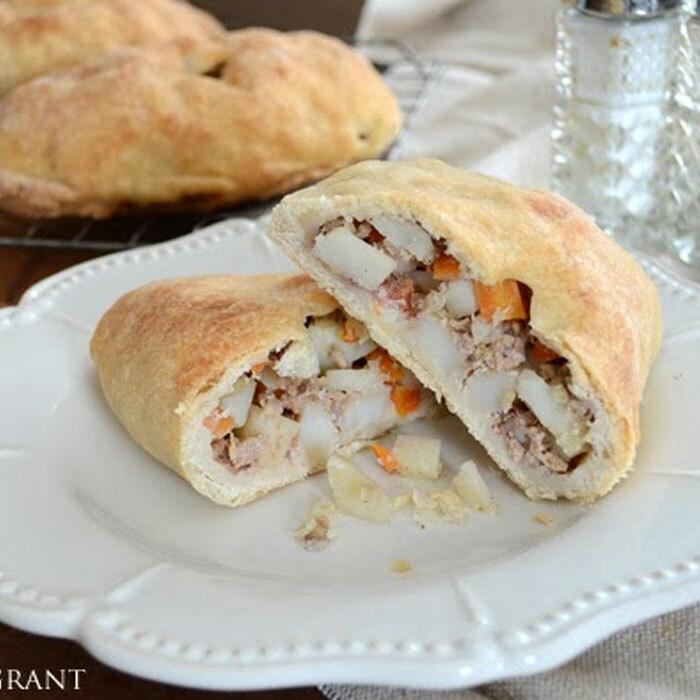 This recipe makes about 24 pasties, but can be cut in half or doubled based on however many you'd like to make. Any extra can be put into the freezer, but I wouldn't leave them in there for very long because the dough doesn't last long in the freezer. 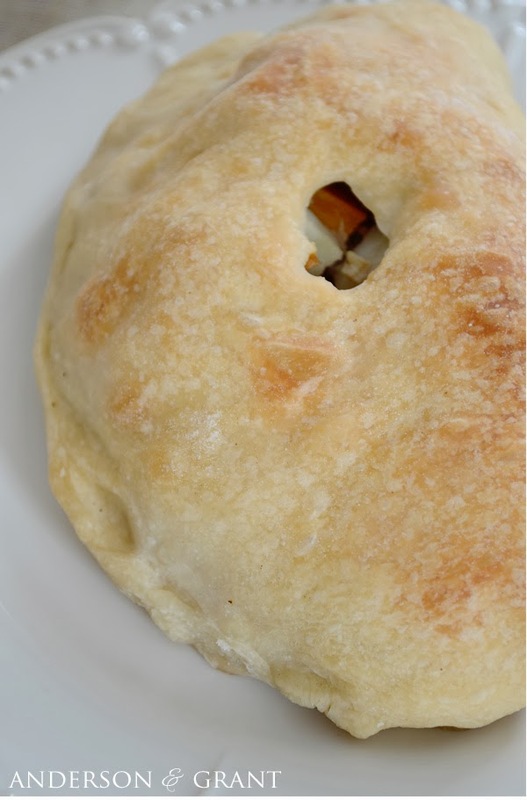 The pastie can be broken or cut in half and held to eat it, which is why it was such a great meal for the miners. (It can also be eaten on a plate with a fork if finger foods aren't your thing!) It can be served with beef gravy poured over the top as well. They really are a fabulous meal and can be filled with only the ingredients that you love. Perfect for lunch, dinner or snack!!!! Oh......and special thanks to my mom for being the "cook" for this recipe!! !